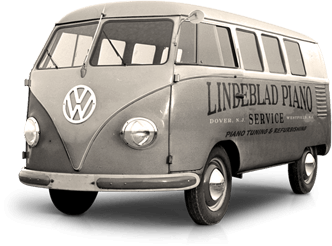 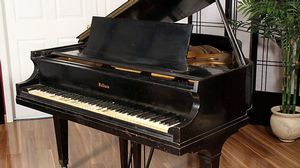 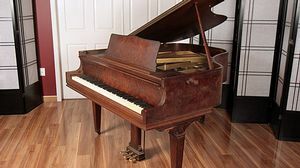 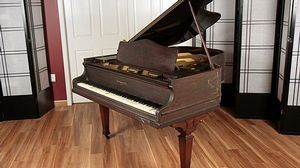 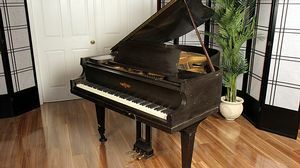 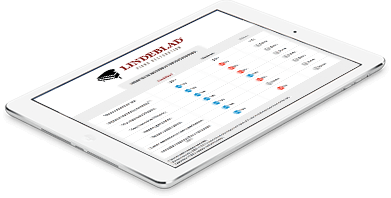 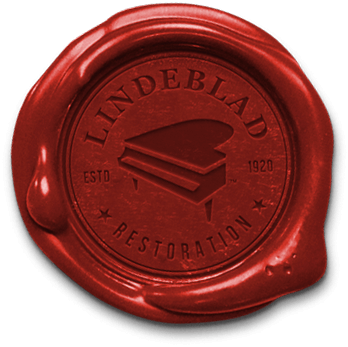 Lindeblad Piano Restoration has provided world-class restoration, service and the sale of the finest pianos for nearly 100 years. 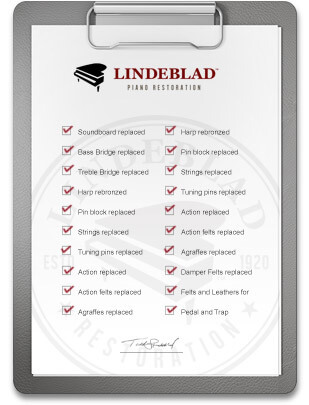 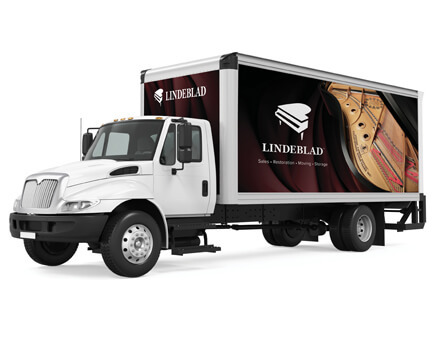 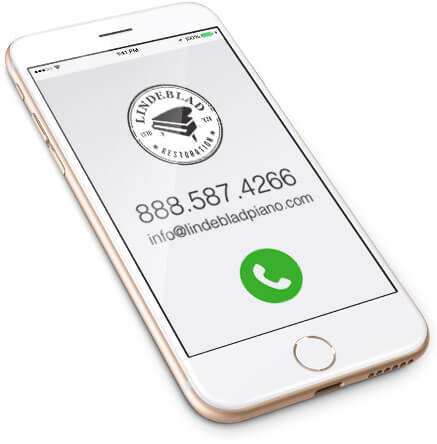 Concert pianists, universities & colleges, Grammy winning musicians, Academy Award Winning actors, late-night TV hosts, and piano owners turn to Lindeblad Piano for premium quality, trustworthy service, and generations of experience. 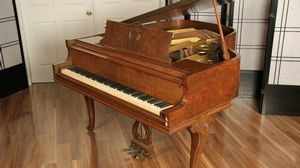 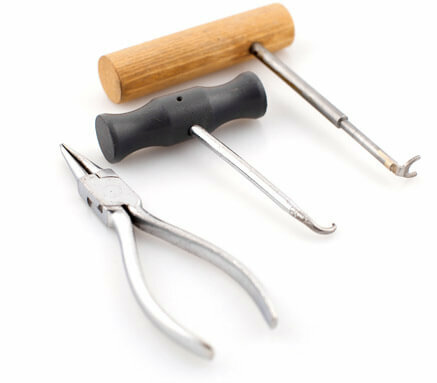 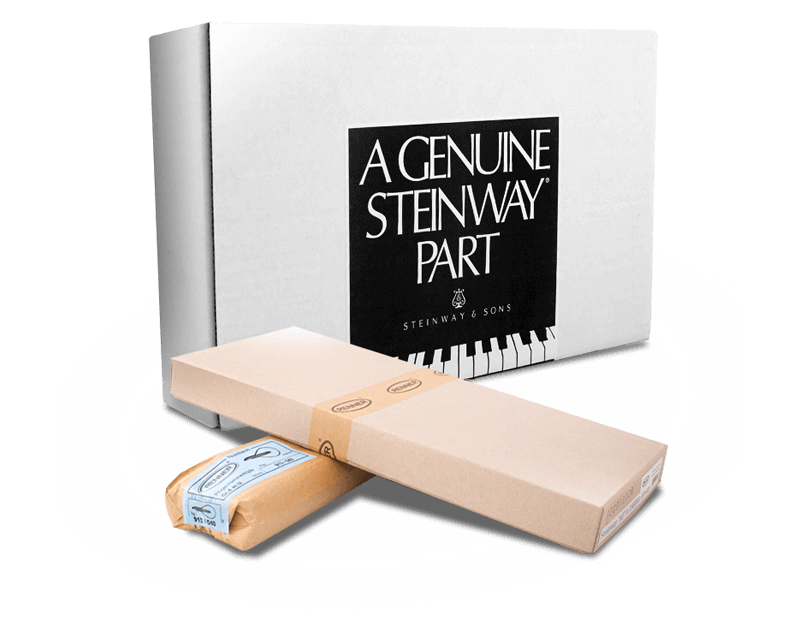 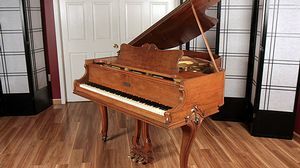 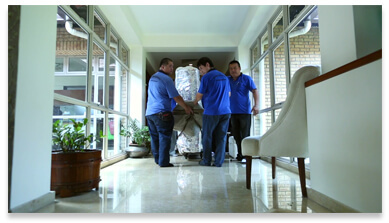 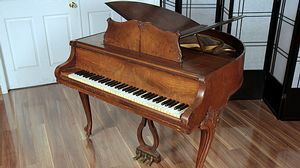 We specialize in carefully restoring, moving, & providing secure storage of Steinway & Sons, Yamaha, Mason & Hamlin, Knabe, Chickering and more. 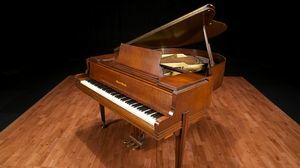 Wolfeboro Friends of Music had the opportunity and funding to purchase a brand new Steinway to fill their concert hall with beautiful music. 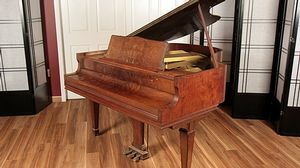 Instead, they bought a fully restored 1919 Steinway D from our inventory and they couldn't be more happy with their choice. 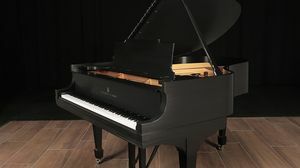 Tailor the touch and feel of the keyboard, specify the color and finish, or install a player system and enjoy a private concert!